The average person eats about 2000 pounds of food per year. Does that sound like a lot? So then how do we do it, how do we lose weight and make sure that the pounds that we lose are from fat, and not from muscle or something else? And importantly, how do we do it safely and avoid potential health risks? If all you did was sit around, how much energy would your body need, how many calories would it burn? That’s your Basal Metabolic Rate, or BMR. This is the basic number of calories you need to function in day to day life. Weight and height: The bigger or taller you are, the more energy your body needs to sustain itself. I’m talking about lean mass here – the more muscle mass you have, the higher your basal metabolic rate will be. Age: We all know our metabolism declines as we get older. Sometimes we can often feel it – I know I can. This is largely because muscle mass declines as we get older. We can, of course, compensate for this by working out. Gender: Men tend to have a higher composition of lean mass compared to women. As such, women also tend to have lower BMRs. 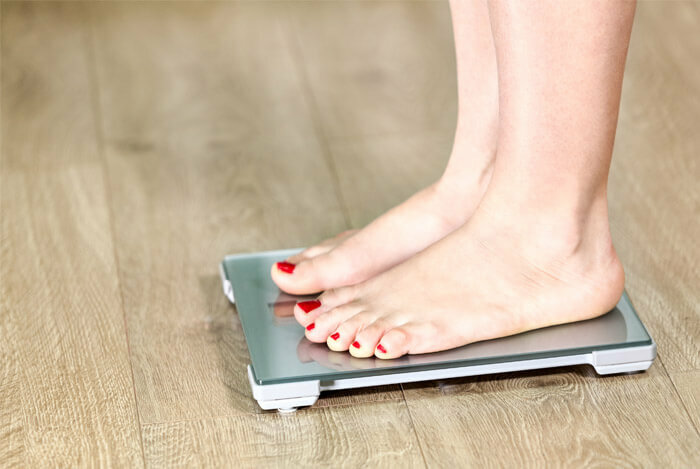 While it is difficult to estimate your metabolic rate with an estimation, we’ve come up with an accurate calculator based on the best available equations, which you can find here. So while BMR is your base caloric burn a day – the amount of energy you just need to function, your Total Daily Energy Expenditure (TDEE), is how many calories you expend taking into consideration things like housework, or going to the gym, plus your BMR. As an example, my close friend Jean is 39 years old, 5 foot 5 inches, 130 pounds. She’s moderately active in the gym, but works in finance and is usually seated while at work. According to the Global RPh Calculator above, her BMR would be about 1300 calories a day, but her TDEE would be about 2000 calories a day. Let’s say that Jean wants to shave 5 pounds in a month – is this possible? She’s already a petite person. To do this, she would have to either increase her TDEE while maintaining her diet, or eat less than her TDEE. If Jean’s TDEE is 2000 calories per day, we can safely assume that she is also eating about 2000 calories per day. One pound of fat is made up of 3500 calories. So if Jean wants to lose 5 pounds in a month, she needs to burn an additional 17,500 calories, or about 600 calories a day. Now chopping 600 calories a day from your diet is pretty tough! But what about chopping about 300 calories, and burning 300 more calories? That way the total calories expended would still be 600! Totally possible, 30 extra minutes at a reasonably hard pace on the bike, and say no to that morning bagel sandwich while replacing it with steel cut oats, and within a month 5 pounds will be gone. It is important to note though, that genetic variability dictates a lot of whether we will be burning all fat pounds or not. Generally, people who are more overweight actually have an easier time burning pure fat weight than leaner people, because their bodies have more fat to give up as energy. What’s important to note here is that BMR and TDEE provide a baseline to begin some experimentation to understand your body and its caloric needs. As I’ve mentioned before, simply counting calories and going on low calorie diets isn’t a prescription for healthy weight loss. I frequently use a Polar Heart Rate Monitor. I first started using it when I noticed that my cardiovascular fitness was starting to lag. The reason I use it now, is to keep my intensity at lower levels instead of always going hard. As I got older, my body started to need more rest and recovery days, instead of giving it 500% every day. That said, heart rate monitors measure exactly that, heart rate. Heart rate is a good predictor of your overall intensity, and thus monitoring your heart rate helps you monitor your exercise intensity. 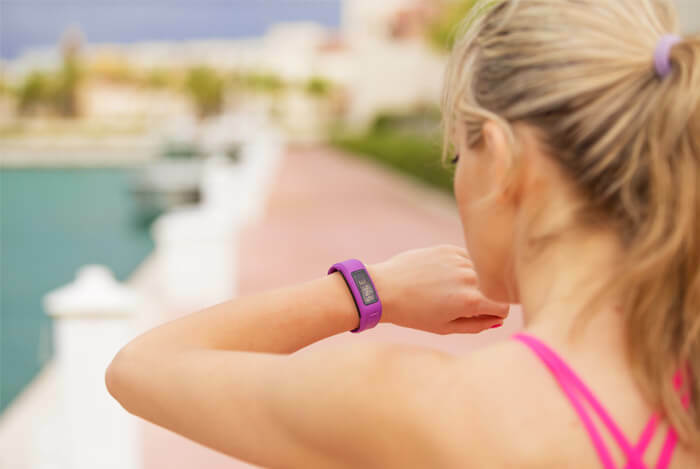 Monitoring and knowing your heart rate gives you a better idea of your actual exertion. Further, the accuracy of the estimated energy expenditure on polar monitors has been shown to be very high when compared to lab-based calorimetry, particularly with regards to moderate intensity lower body exercises. Exercise burns calories. Whether it is cardio, strength training, or dancing the night away. All modalities of burning additional energy will contribute to your weight loss efforts. But the benefits of cardiovascular training are embedded in its name. It’s good for your heart, lungs, and circulatory system. Not to mention the endorphins released will can you cope with stress. A simple prescription for beginning cardio training is to start with light to moderate exercise. For sedentary people, this may be a brisk walk or light jog pace. Make sure to invest in some good shoes. Start with 2 or 3 days a week for 25 to 30 minutes. For the first 5-10 minutes start at an easy warm up pace (50% of your max heart rate, or about a 4 or 5 out of 10 in terms of perceived exertion). Then pump up the volume to what you feel would be moderate, or a 6 out of 10, check what your heart rate would be here, but it will likely be over 50% of your MHR. As you increase in your fitness, you can start increasing either the intensity, or duration, or both. Like I said before, all modalities of exercise will help you lose weight. 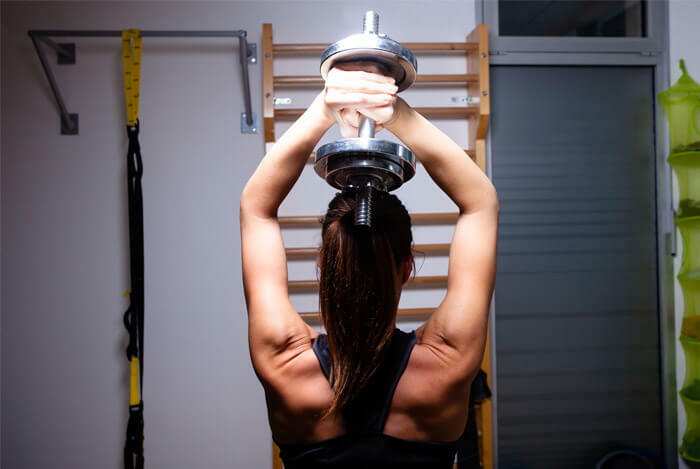 But strength training will help to promote the growth and maintenance of lean muscle mass. 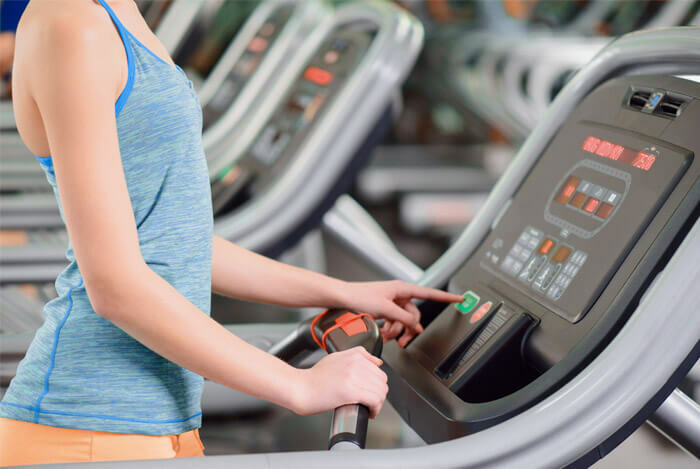 A balanced training regimen including both strength training and cardio, will ensure you maximize the benefits of exercise while expending sufficient calories to both lose weight and keep it off. As we mentioned before, your BMR, basal metabolic rate, is how many calories your body expends at rest. And an increase in lean muscle mass will increase your BMR. Essentially you burn more calories, simply by the virtue of having more muscle. The number one way to achieve this is through strength training. A beginner’s prescription for strength training includes hitting all the major muscle groups through compound exercises, or exercises that require movements at multiple joints. Start with a weight that you can handle at about a 6 out of 10 perceived exertion and attempt to do 12 to 15 repetitions. But do it twice, so you are doing two sets of 15 repetitions. As you become stronger, you can increase the weight, and decrease the repetitions, but do it 3 times. So work yourself towards 8 or 10 repetitions for 3 sets. You know your body best. Counting calories and restricting your diet may not sufficient in and of themselves. But knowing your general metabolism, and having a better sense of what level of intensity you should be working out at to get results, goes a long way in your life long experiment of getting to know yourself. What’s your take on losing weight quickly? Have anything else you’d like to share? Let me know in the comments below!